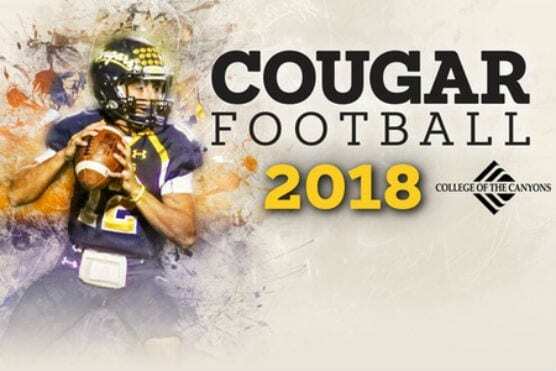 The College of the Canyons football program will return home to Cougar Stadium at 6 p.m. Saturday, Sept. 15 vs. Santa Barbara City College, in the first of five regular-season games slated for the 2018 campaign. Once again, COC head coach Ted Iacenda and the Cougars have announced a series of special free community group invites for each home game. General admission tickets to all Cougar football games are $10. Kids 10 and under and seniors over 60 are free. In addition, all Cougar football home games will be live streamed to fans through a broadcast partnership with SoCalCollegeSports.com. 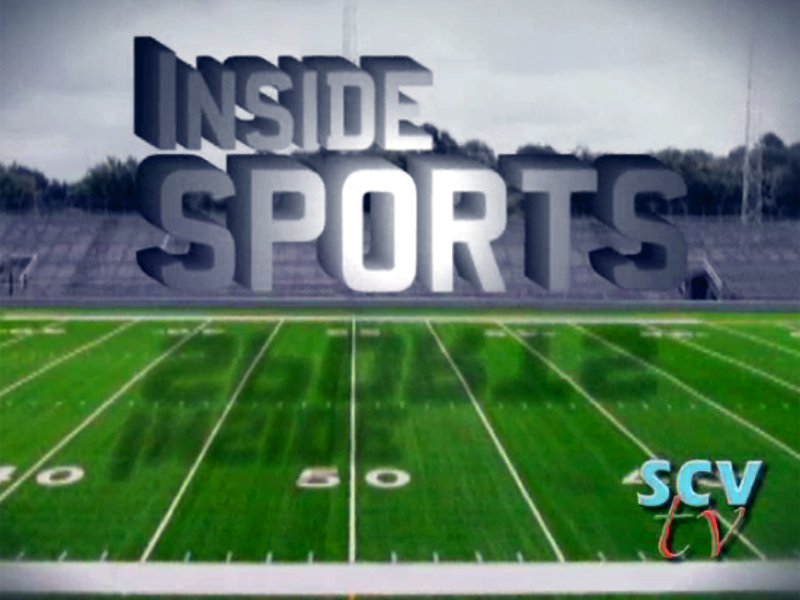 Archived footage of the game can also be viewed at any time following the broadcast. All COC home games kick off at 6 p.m.
Canyons (2-0) started the season with a 19-6 road victory over Saddleback College in week one, and most recently rolled to a 47-14 win over Grossmont College last Saturday in San Diego. The Cougars will enter this week’s contest vs. SBCC as the No. 6 ranked team in the state according to the most recent California Community College Sports Information Association Poll. Canyons is also ranked No. 8 in the JC Athletic Bureau Head Coaches Poll.